So sorry to hear of Jean's passing. She will be deeply missed by many. We knew the family and watched her children grow up in our church family. Our sympathy to the family. We are all saddened at this news of your mother's passing Cathy. Your hometown is holding you in their thoughts, remembering how special you were to us, as she was to you and yours. Your heart will forever hold her close. Always enjoyed spending time with her. That great smile! She was always kind to me. Keep the good memories and funny stories. Keeping your family in my prayers. Mitch, Cathy and Beth, our deepest sympathy to you and your family. I'll always remember your mom as a kind and caring woman. Keeping you all in prayer. Please accept our sympathy. 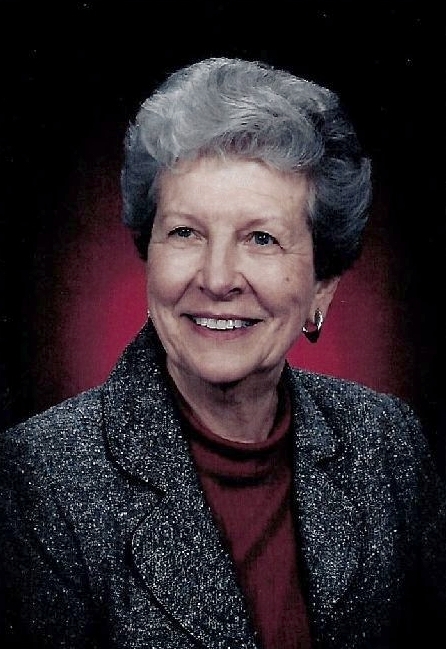 Jean is remembered as a kind, gentle-spoken "lady". She made others feel good and was pleasant and usually had a smile. Take comfort in memories of the good times. What a sweet and classy lady! A life well lived. My sympathy and prayers for all the family. Cathy, you and your family are in my thoughts and prayers. Your mother was a wonderful person. My parents always enjoyed visiting with her at the post office in Clarksburg. Mitch and family, sorry for the loss of your Mother. Prayers for all. I would like to express my deepest and heartfelt condolences to the family of Jean Ellen Rohrbach. I am truly sorry for the lost that your family is feeling. When ever we lose such a caring and loving person, it is the hardest thing that any of us can go thru. And because of that my thoughts and prayers are with your family. Take comfort in knowing that God never intent for us to deal with sickness or death. But have assurance in this wonderful promise that God holds out to each of us. He promise to give your family the strength needed in order to endure this great lost. (John 5:28,29) Until that time, cherish the wonderful memories that you have of Mrs. Jean. These precious memories will console the family in the day's ahead. Jehovah God hates death; he views it as an enemy. 1 Corinthians 15:26 He wants to bring back those who are in his memory and see them live on earth again. Go to your Bible an read Psalms 37:11,29 What a wonderful promise.